However, according to Dictionary.com, Clocker is also a generic term that refers to a timekeeper at sporting events and/or races and a person who keeps track of traffic flow, for example, at museums and art galleries. So this domain would likely be safe to use in a profit or non-profit situation, as long as the buyer refrains from using it to brand and sell toys. 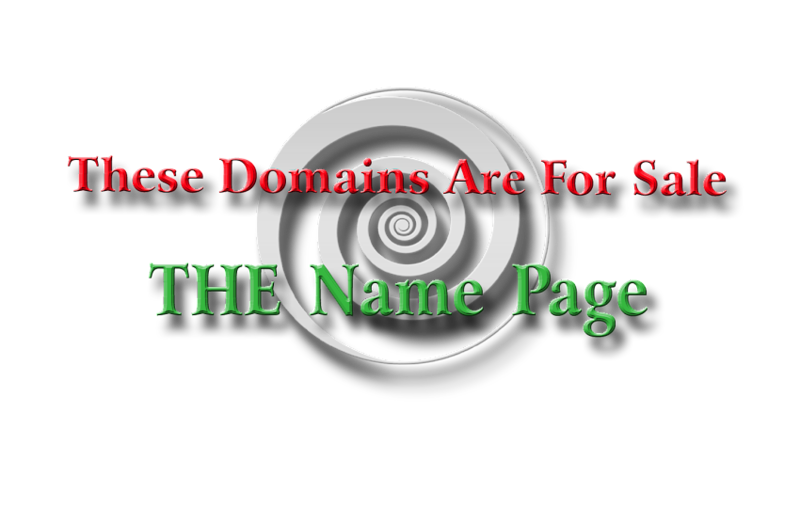 However, the buyer may want to refer to a lawyer or trademark expert for information on how this domain may be safely utilized. This domain could represent an important non-profit platform.